Monochrome combination of shades of gray colour are perfect for decoration of apartment. 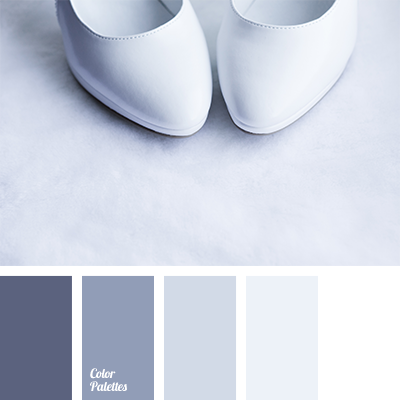 In contrast to the black and white option, these colours can create visually more “soft” space. colour for decoration of a wedding, colour for wedding, colour of graphite, colour of steel, colour of wet asphalt, colour palette for a wedding, colour solution for designers, dark gray, designer palettes, gray and white, iron gray colour, monochrome, monochrome colour palette, monochrome gray colour palette, pale gray, silver, silver and white, snow white, white and gray, white and silver.